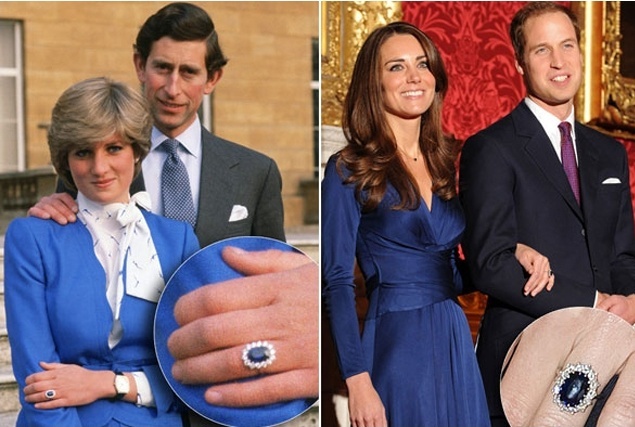 Prince William and Kate Middleton have already touched closer to a happy ending and fairytale wedding. 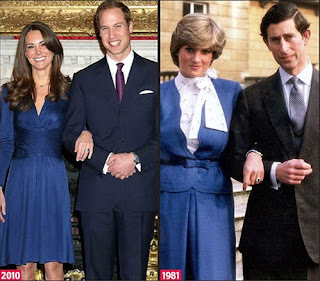 Their marriage is considered as one of the currently biggest events in Britain and cheered by people all over the world. 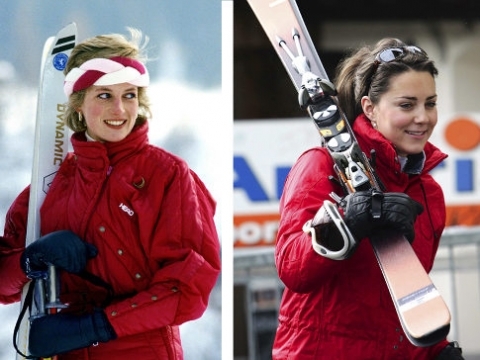 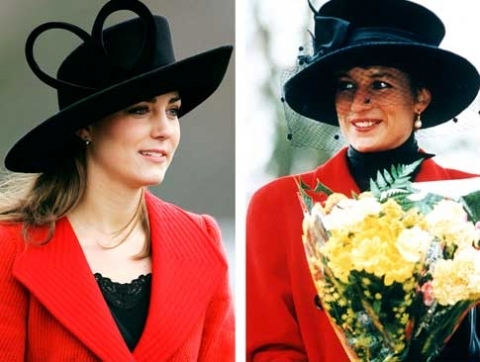 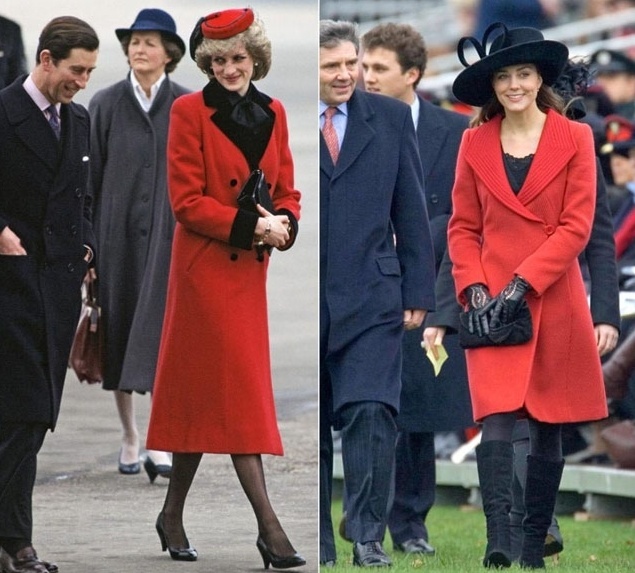 Over the years, the beautiful lady has been compared constantly to the late mother in law, Princess Diana, from her non-royal background to her common sense of style. 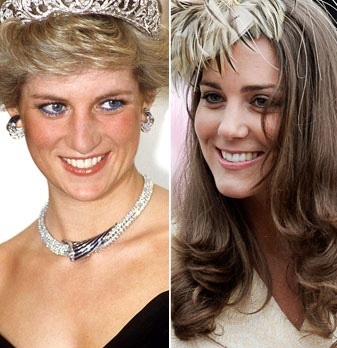 While Princess Diana was born in an aristocratic family, Catherine Elizabeth â€œKateâ€ Middleton was born in a middle class background and her parents became wealthy in the late 1980â€™s thanks to their private-own company. 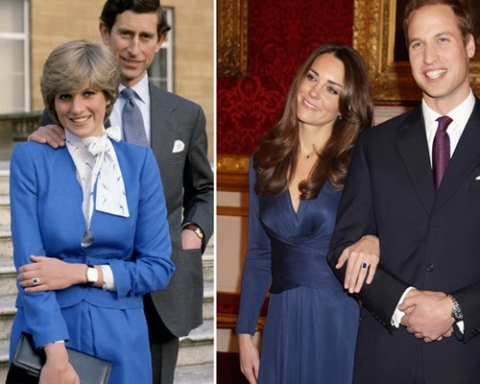 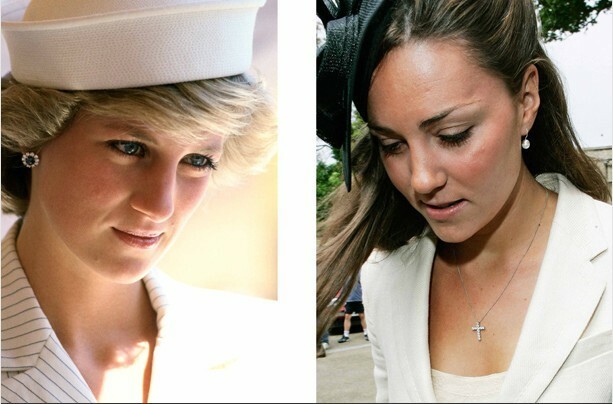 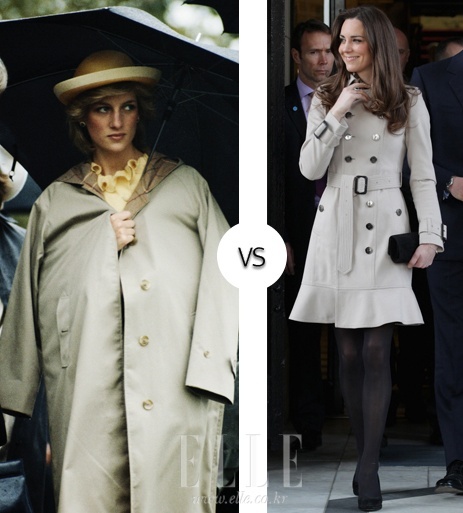 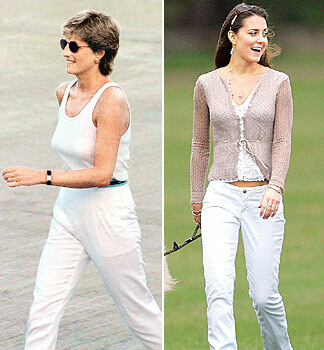 Besides, Diana was 13 years younger than Prince Charles while Kate is 6 months older than her future husband.